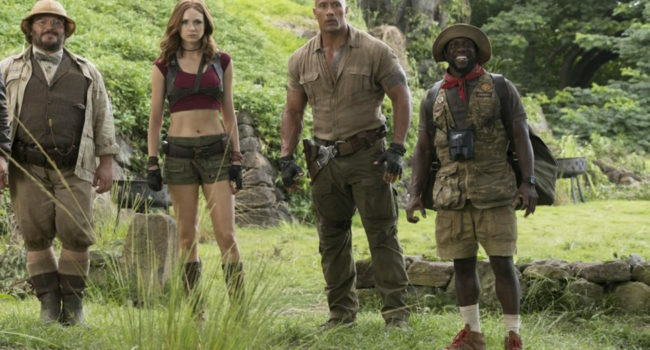 In Jumanji: Welcome to the Jungle, Ruby Roundhouse (Karen Gillan) is Martha Kaply's avatar. 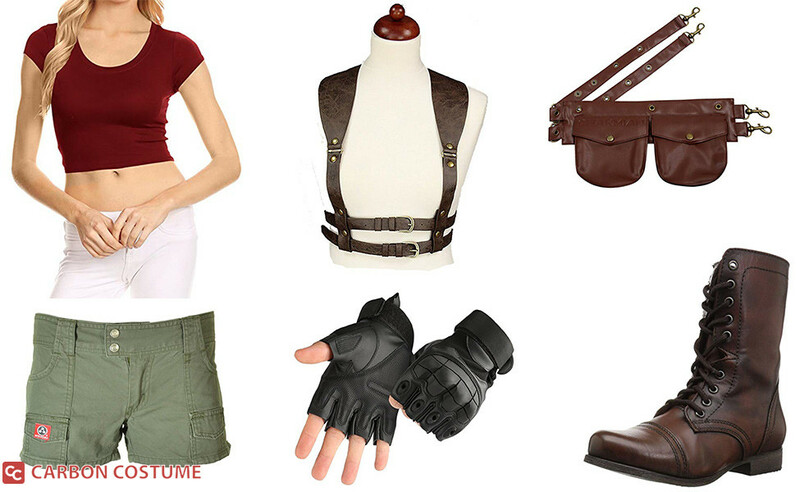 She is a dance fighter reminiscent of Lara Croft. 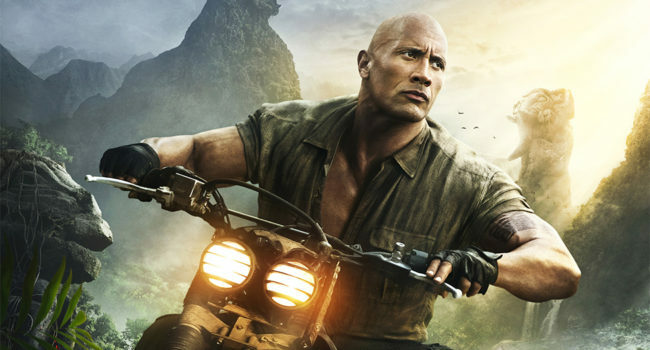 Dr. Smolder Bravestone (Dwayne “The Rock” Johnson) is the protagonist of Jumanji: Welcome to the Jungle. 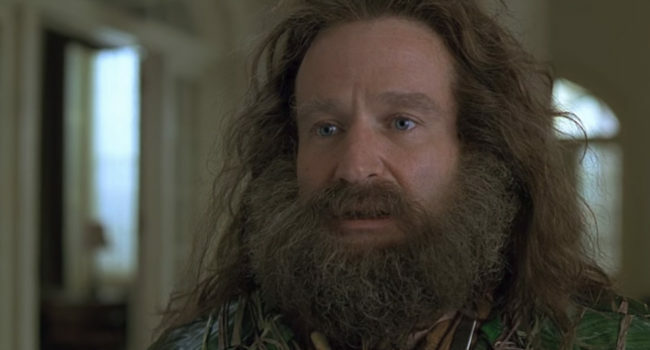 He is the avatar of teenager Spencer Gilpi within the Jumanji game world. 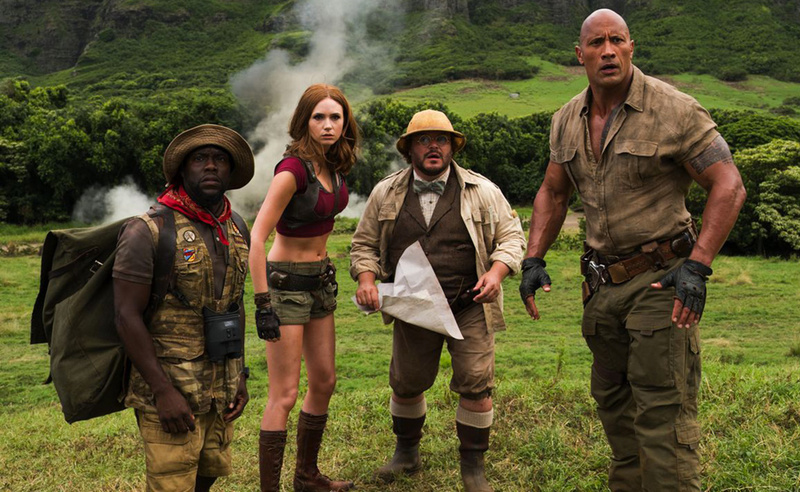 In Jumanji: Welcome to the Jungle, Franklin “Mouse” Finbar (Kevin Hart) is loyal sidekick to Smolder Bravestone. He’s an expert in animal behavior, even able to tame wild elephants, and has a wide arsenal of weapons on hand in his bag. In Jumani: Welcome to the Jungle, Jefferson “Seaplane” McDonough (Nick Jonas) is one of the five playable characters and the air pilot of the group. He’s able to mix a mean margarita, but on the flip side, mosquito bites are fatal to him. 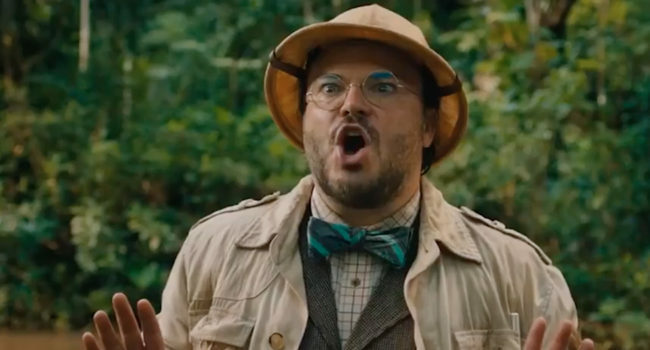 Professor Shelly Oberon (Jack Black) is a main character from the 2017 movie, Jumanji: Welcome to the Jungle. He is the cartographer avatar for teenager Bethany Walker. 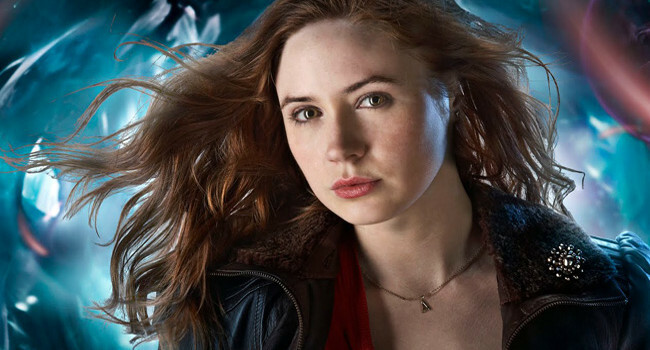 After first meeting the Doctor when she was seven, Amy Pond (Karen Gillan) thought for years he was an imaginary friend. Until he showed up again the day before her wedding and it turned out her Raggedy Doctor was really an alien Time Lord (tangentially, what is up with the Doctor and redheads’ weddings? ).